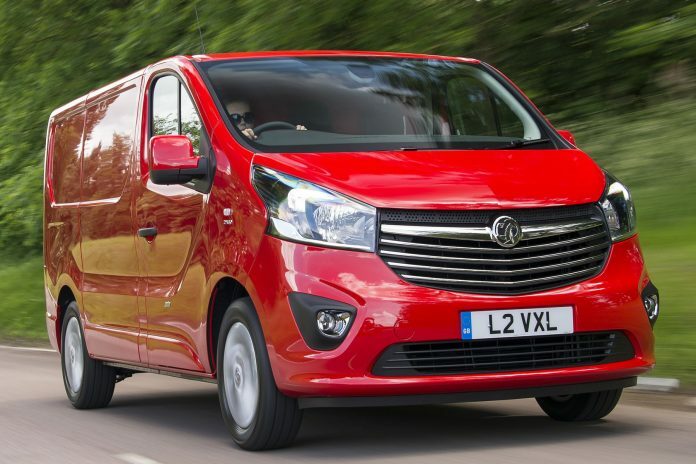 Following the takeover of General Motors Europe by the Group PSA, a cloud of uncertainty was cast over the ageing Vauxhall Van Plant in Luton, England. News that its new French parent is going to invest substantially in the facility, situated near Luton Airport was warmly welcomed and that a new range of light commercials would be produced as and from 2019. As the European LCV market leader, Groupe PSA intends to strengthen its market share in this segment in Europe and accelerate its development in the other regions. The increase in manufacturing capacity in the compact vans segment will supply its customers from the Luton plant by 2019 in addition to the existing Hordain facility in France. In 2017, Groupe PSA reported record LCV unit sales of 476,500, an increase of 15% on 2016. Adding in passenger car derivatives (Peugeot Traveller and Citroën SpaceTourer, for example), the Group sold 658,000 units in 2017. In 2017, the plant produced 60,000 Opel/Vauxhall Vivaros. The investment aims at increasing the plant’s production capacity to 100,000 vehicles per year based on Groupe PSA’s EMP2 platform.